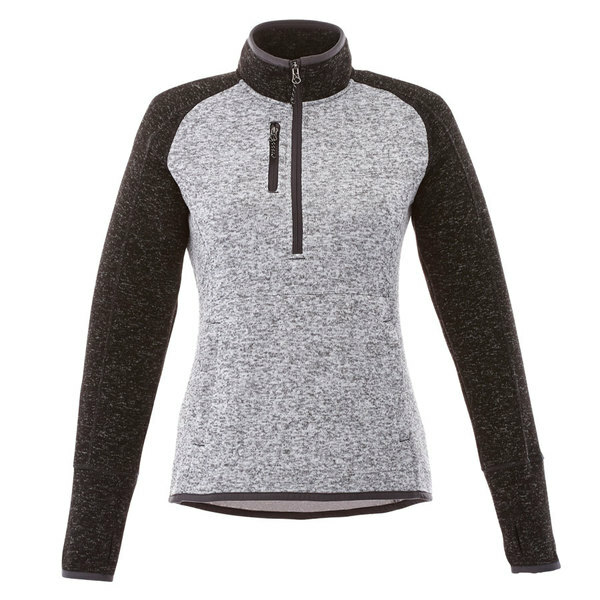 With the Vorlage Half Zip Jacket, we've taken our popular Tremblant Knit Jacket and added a couple of twists. While the Vorlage maintains the same cozy look of a well-worn sweater, its colorblocked sleeves and half zip pullover design give it a sportier feel. Chest/Bust 30 - 32" 33 - 35" 36 - 38" 39 - 41" 42 - 44" 45 - 47" 48 - 50"
Sleeve Length 29.5 - 30" 30 - 30.5" 31 - 31.5" 32 - 32.5" 32.5 - 33" 33 - 33.5" 33.5 - 34"